Whatever I do I always give a 100 percent. Except when donating blood. Gib immer 100% - außer beim Blutspenden. 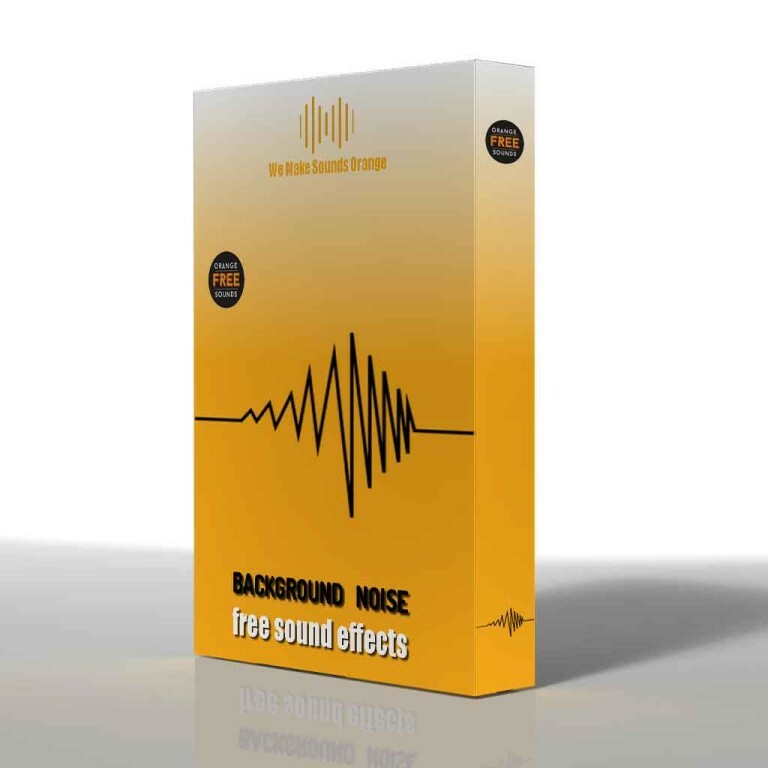 Orange Free Sounds has released Background Noise, a free sound pack in WAV format. Here's what they say: "Background Noise or Ambient Sounds – we mostly don't pay attention to it but still it's surrounding us, at home, at work... everywhere. It can be natural, artificial, pleasant or less pleasant. Sometimes even called "Noise pollution". In "Background Noise" OFS Sound Pack we tried to make it almost like "relaxing sounds". Noise pollution – well, we'll take care about it in some of future Sound Packs." Short mix, where I tested sounds (on vocals) and effects (on guitar).